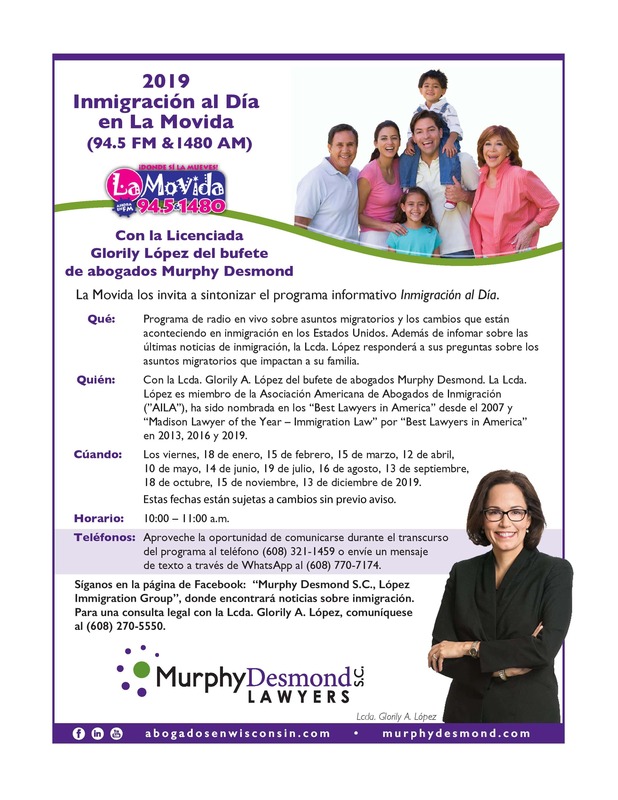 Inmigración al Día (Immigration Up-To-Date) is a radio show in which Immigration Practice Leader from Murphy Desmond S.C., Attorney Glorily A. López, discusses, analyzes, and explains the latest developments and news in the area of immigration law. Additionally, Attorney López takes questions from the show’s audience related to immigration law during the duration of the show. In Inmigración al Día, Attorney López touches on subjects such as family-based petitions, inadmissibility, presidential executive orders on immigration, deportations, changes in immigration law and much more. 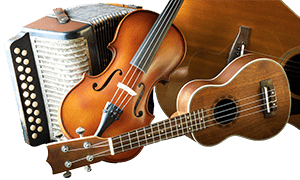 Tune in to keep up to date in immigration law, to understand the effects of the law in your life and in the life of those dear to you, and to have your specific questions answered by Attorney López. 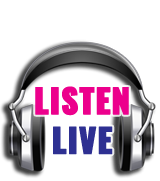 Inmigración al Día takes place on La Movida Radio (WLMV 1480), every other Friday morning.